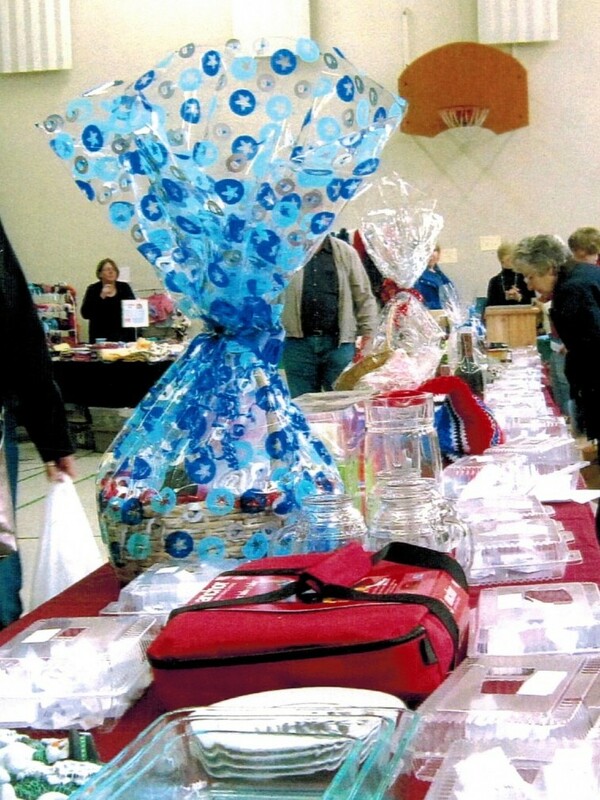 The group meets several times throughout the year to prepare for its Christmas Bazaar and Bake Sale on the first Saturday of November. In 2014 they baked over 4,000 cookies and prepared over 800 meat pies (beef and chicken). The monies raised by the Committee are used in support of activities both inside and outside the congregation.